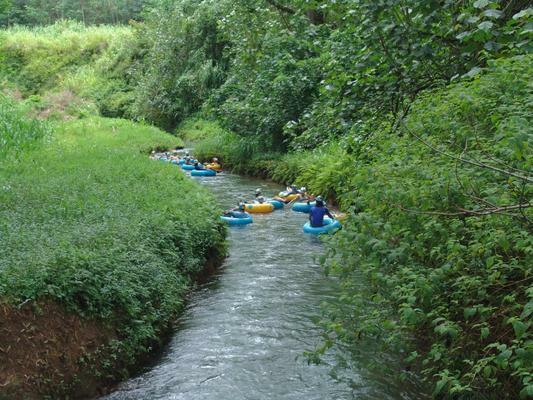 One of the most popular activities in Kauai, sells out weeks in advance. 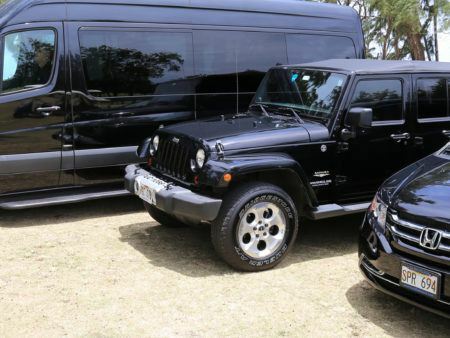 If tour is not available online please call our office for availability – 1-844-471-0785. 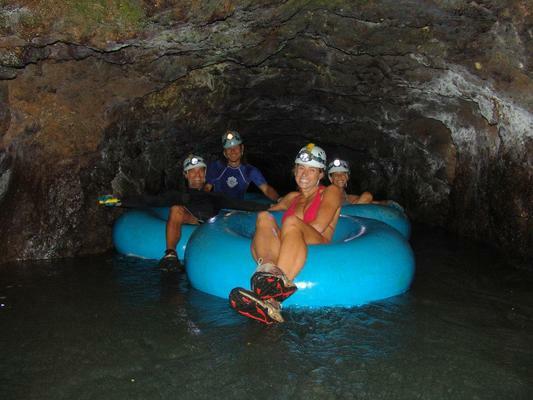 Your mountain tubing adventure has exclusive access to the historic irrigation system of the former Lihue Plantation. This ditch and tunnel system that once irrigated vast sugar crops had been unused since sugar was taken out of production in 2000. 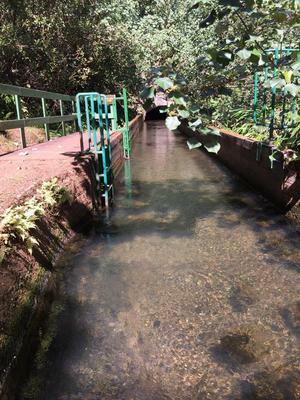 This water system runs through some of the most beautiful and remote land on the island. 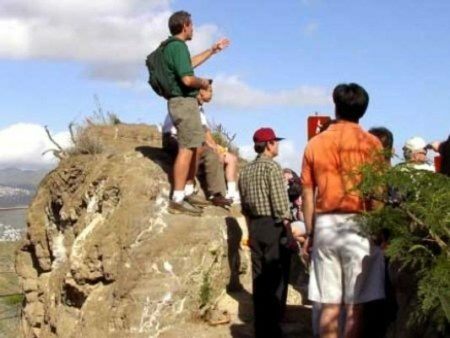 It includes spectacular views of the mountains and Waialeale Crater. 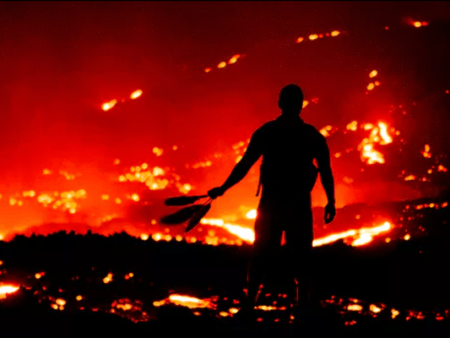 The waters which originate near the top of Mount Waialeale, one of the wettest spots in the world, are channeled through ditches and tunnels hand-dug by plantation workers over a century ago! 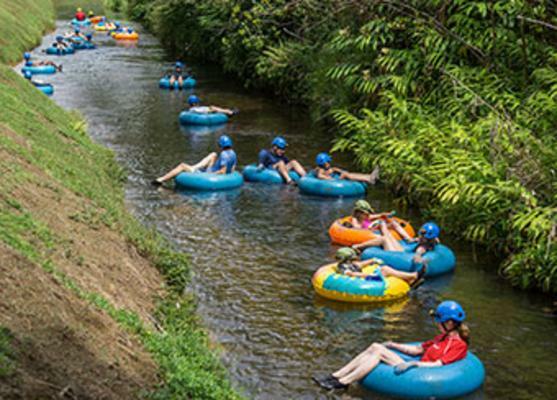 The Mountain Tubing Adventure is perfect for all those age 5 and over, and in generally good physical condition. 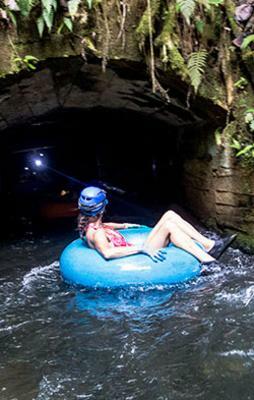 The gently flowing waters, beautiful scenery, flumes and tunnels are combined for a relaxing, fun and fascinating experience. And when we say we are unique, we mean it! 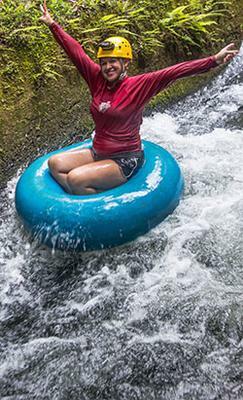 This is the only tubing activity of this type on Kauai.